Made with Sea Salt and Raw Cane Sugar, we believe in superior quality & taste. Our all natural seasonings feature revitalized recipes, natural ingredients and brand new blends. Profiles to meet everyones needs! 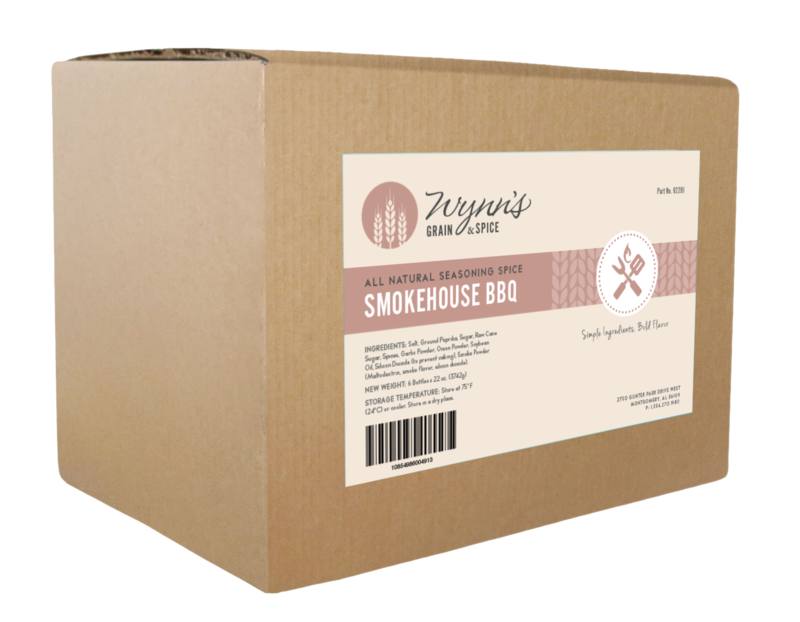 All Natural Smokehouse BBQ kicks our legacy BBQ up a notch. It’s extra sweet, extra spicy and full of simple, crowd-pleasing ingredients. All Natural Spicy Chipotle adds heat to our legacy Chipotle Blend. Perfect for pleasing appetites craving bold, peppery heat. All Natural Garlic Parmesan is a mix of bold cheese flavor and texture with the visual appeal of herbs and garlic. All Natural Lemon & Pepper creates the perfect zesty citrus and peppery flavor mix. It’s a crowd pleaser with simple ingredients. All Natural Savory Herb is an appealing blend of rosemary, basil and other spices with a peppery kick. Hints of salt creates a balanced blend.